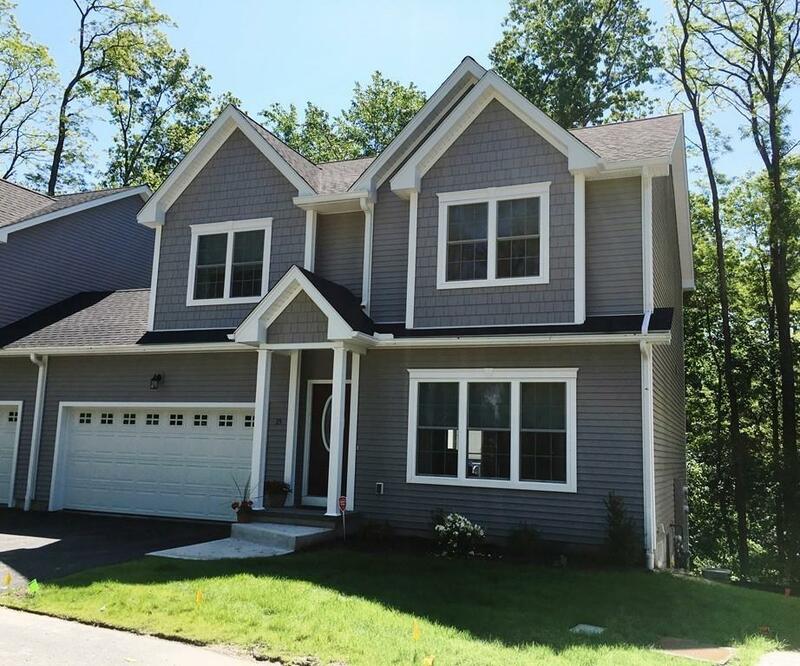 2 Rivercrest Way #0, South Hadley, MA 01075 (MLS #72142910) :: NRG Real Estate Services, Inc. This is our model home now available for occupancy summer 2018. The Oxford at Rivercrest! Large townhouse with 3 bedrooms, 2 1/2 baths and 2 car garage. Open floor plan offers a living room leading to a fully applianced kitchen with large island and abundant cabinets, dining area with slider out to a deck. The king-sized master bedroom has a double tray ceiling, walk-in closet, and en suite bath and double sink granite-topped vanity. Within walking distance to the South Hadley Town Commons and Mount Holyoke College.